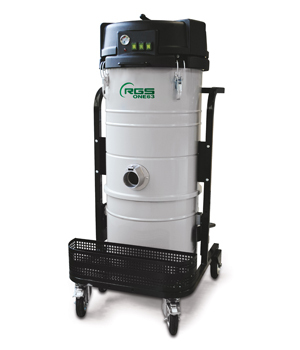 Single phase Industrial Vacuum cleaners ONE32-ONE33-ONE62-ONE63-ONE102-ONE103 with 2 or 3 independent motors are the ideal choice for general cleaning in industrial environments. They are supplied with waste container of 39, 65and 100lt of capacity, easy to use, easy to remove thanks to a quick release system of capacities and brilliant filter with big filtration surface. What is 0 * 10?